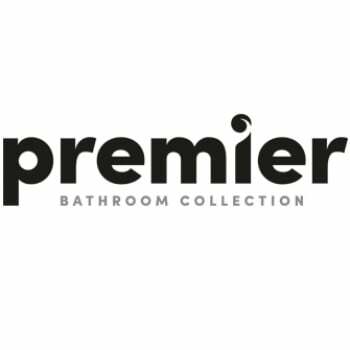 The Premier Bathroom Collection is all about offering the best quality at the best price, which the Eon single lever deck mounted bath filler tap easily accomplishes. Featuring a simple to use single lever handle, with red/blue indices indicating the direction for hot or cold, you can be sure that people will be able to use this tap with zero hassle. Hot and cold water can be easily mixed together through the single spout, allowing the user to create the perfect bath water temperature with ease. A sturdy brass body and stylish chrome finish ensure this tap will enjoy a long life. Plus, the inclusion of ceramic disc technology dispenses with rubber washers that eventually have to be replaced in favour of a ceramic disc that will last for the lifetime of the bath tap. If that's not enough, a five-year manufacturer guarantee is included for complete peace of mind.